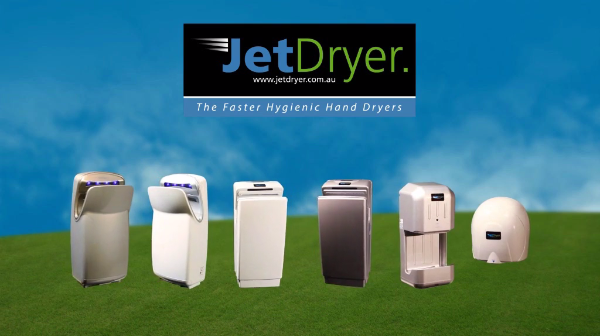 JetDryer Business means business. 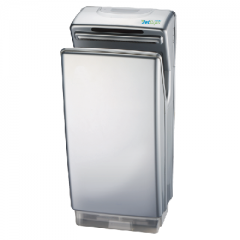 Next to the flagship Executive2 hand dryer, this is one of our most popular hand dryers. 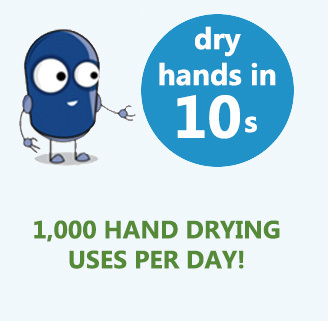 Fast hand drying at low noise levels come first with JetDryer Business. This hand dryer even tells cleaners when to empty the water collection tray directly on the LCD display. No more pools of water on the ground removes a safety hazard and in turn makes your bathroom a safe and healthy atmosphere. A robust brushless motor consumes just 850 watts of power, reducing your annual power consumption costs by 85%. 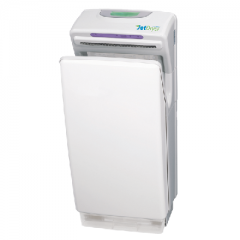 Two stages of air filtration with anti-bacterial coating keeps your bathroom hand dryer clean, replacing the need for a specialist HEPA filter fitted hand dryer only required for HACCP certificated areas.